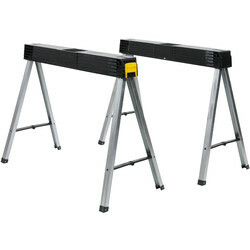 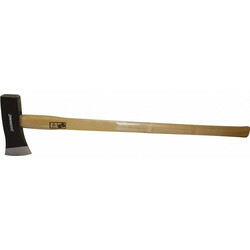 View a large selection of log splitting tools at Toolstation including splitting and hand axes, log saw horses and more. 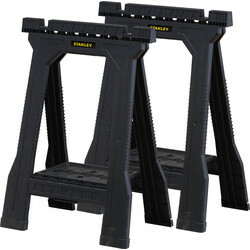 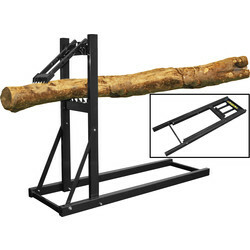 Make log splitting easier with the right tools including brands such as Einhell, Roughneck and SIP. 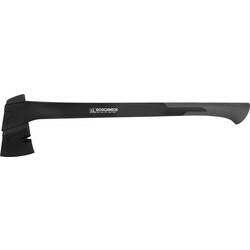 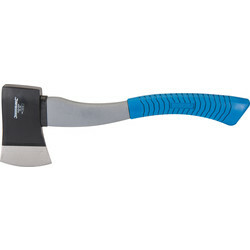 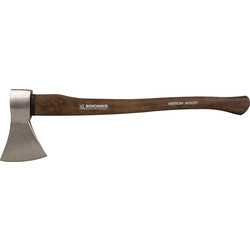 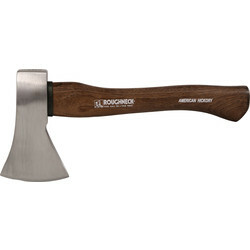 Start off with a wood splitting axe or a log splitting maul that's durable and hardwearing. 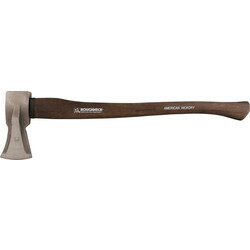 We stock a variety of hand axes including hardwood, fibreglass and Roughneck hand axes with steel heads and ergonomic handles. 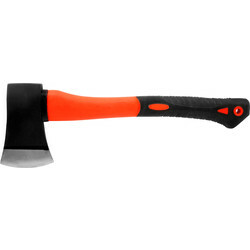 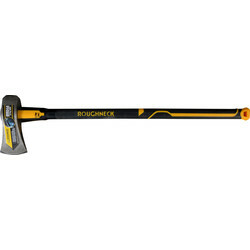 To cut down trees, use a felling axe such as the Roughneck felling axe or fibreglass felling axe with a solid core fibreglass shaft. 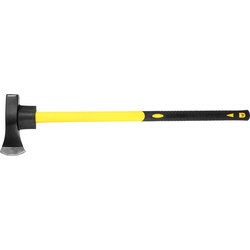 To split a piece of wood along its grain, choose a log splitting maul, such as the hardwood or fibreglass log splitting maul. 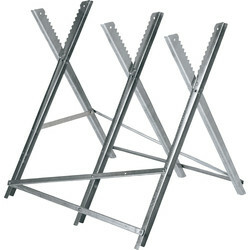 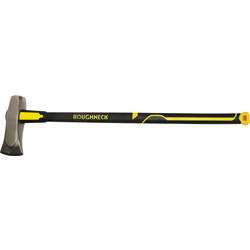 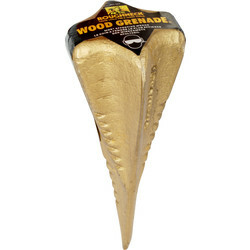 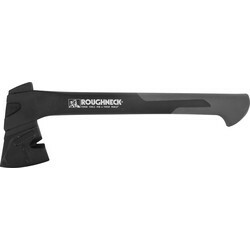 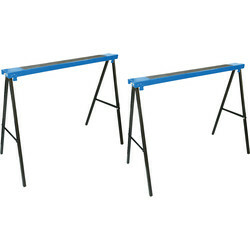 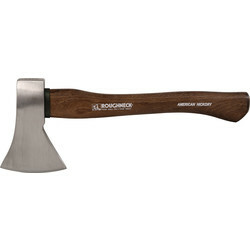 Other log splitting tools at Toolstation include a log saw horse, wood splitting wedge, wood grenades and the Roughneck log splitting set for a combination of tools. 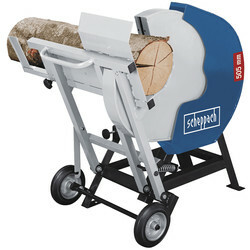 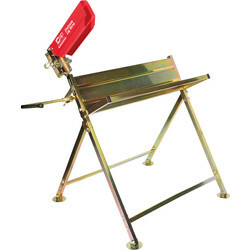 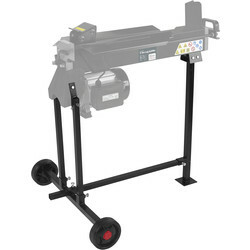 For an easier log splitting alternative, consider the electrical SIP 5-ton log splitter. 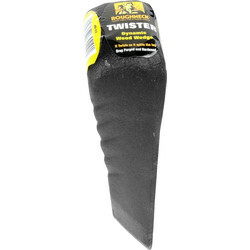 Spend over £10 online at Toolstation for free delivery or click and collect from your closest Toolstation branch.